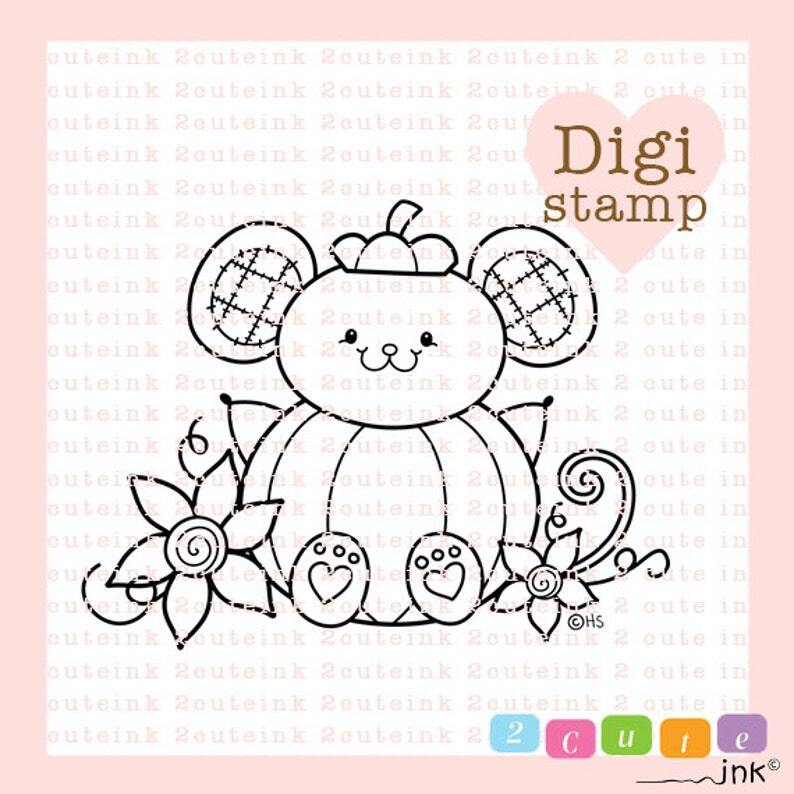 This digital stamp features a too cute mouse sitting in a pumpkin! This little mouse is super cute, and would make a great addition to your Fall arts and crafts. Mouse STICKERS- color and print on sticker paper. Mouse SCRAPBOOK ART- color and put in your scrapbooks. Mouse COLORING PAGES- enlarge image and print and color. Mouse HANDMADE CARDS- print image, color and add fun papers and sentiments. Your imagination is truly the limit with any of my digital stamps, and as this item is an instant download you can get to work right away! 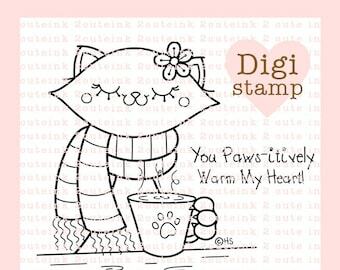 Please note, this Mouse digi stamp is a DIGITAL DOWNLOAD and you will not receive any physical item with its purchase. An instant download, high resolution .jpeg file of the above PUMPKIN MOUSE digital stamp line art that measures about 4x5 inches. 4. Claim these illustrations as your own; the copyright is nontransferable and remains under © Heidi Arrowood. 7. 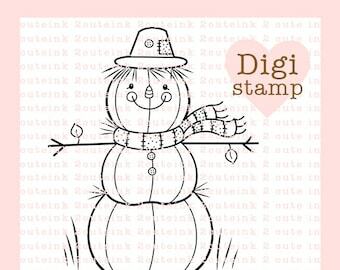 Post the digital stamp online without the pink watermark copyright.